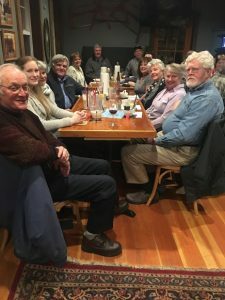 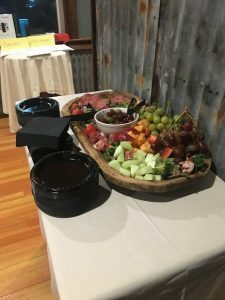 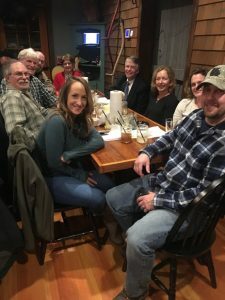 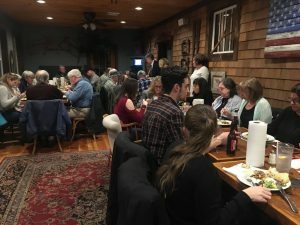 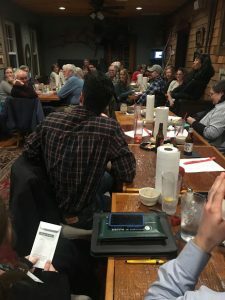 The Annual Chamber of Commerce meeting/dinner was held at the Tumbledown Cafe Restaurant in downtown Wakefield. 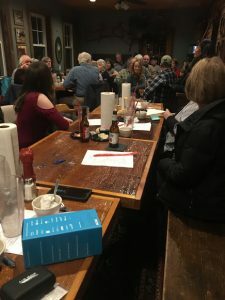 With a great mixture of new and returning members, the event was well attended. 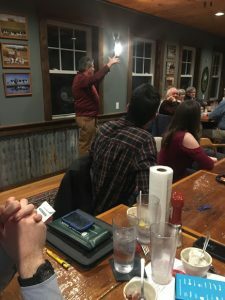 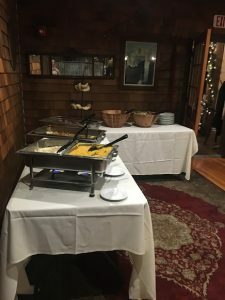 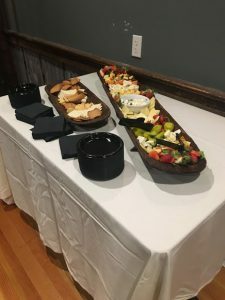 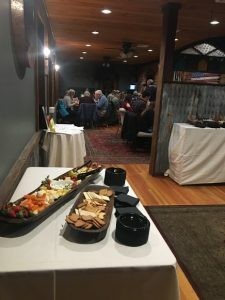 We were able to review the treasurers report and the meeting minutes from the 2017 meeting over a buffet style dinner. 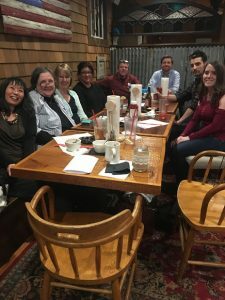 The chamber board introduced to the members the idea of having more community based events such as ‘after-hours’ so that business owners and members of the community have places and times to communicate and get together. 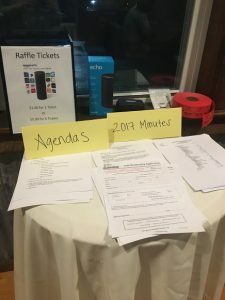 We look forward to a wonderful 2018 year and thank everyone who attended the dinner!